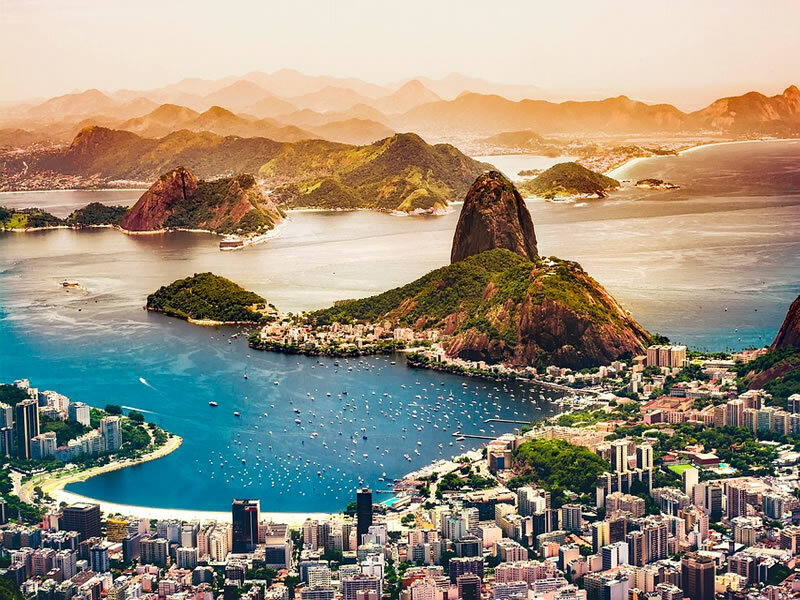 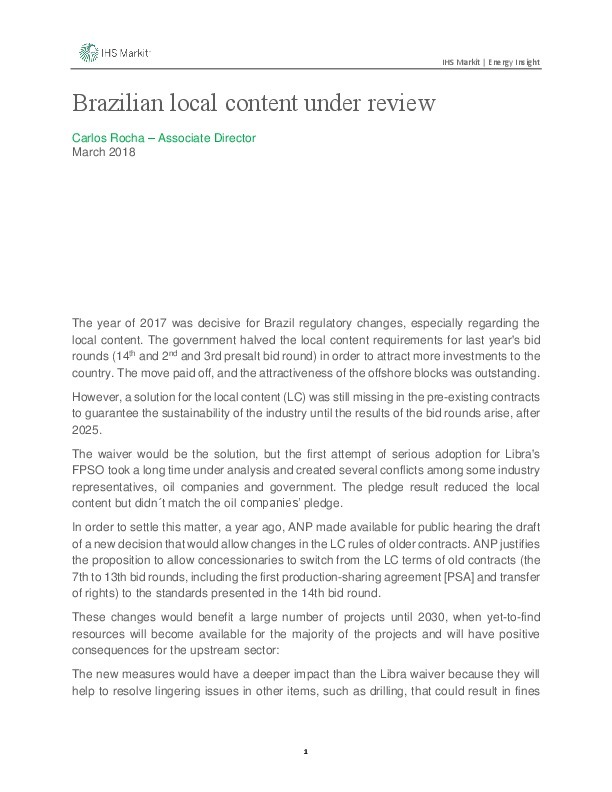 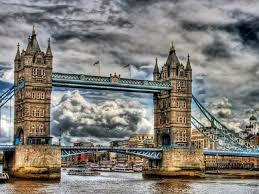 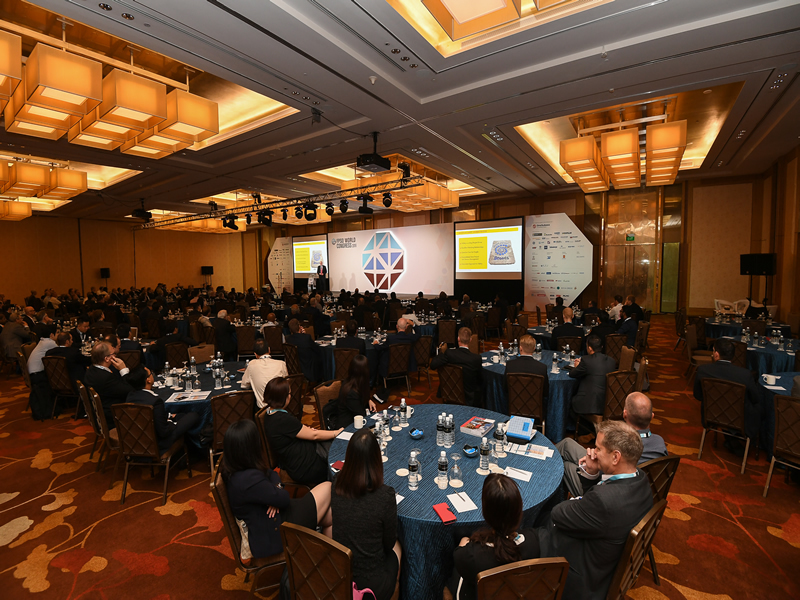 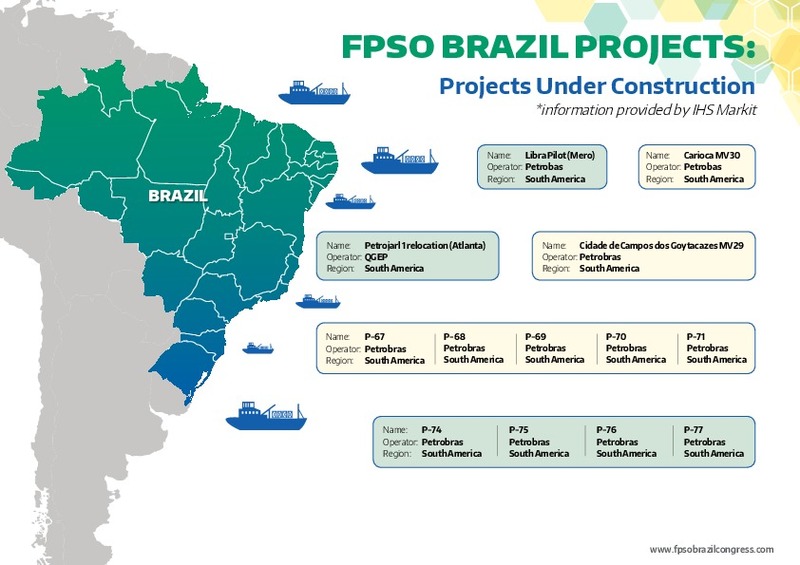 What Three Market Drivers are Shaping the Supply and Demand of LNG? 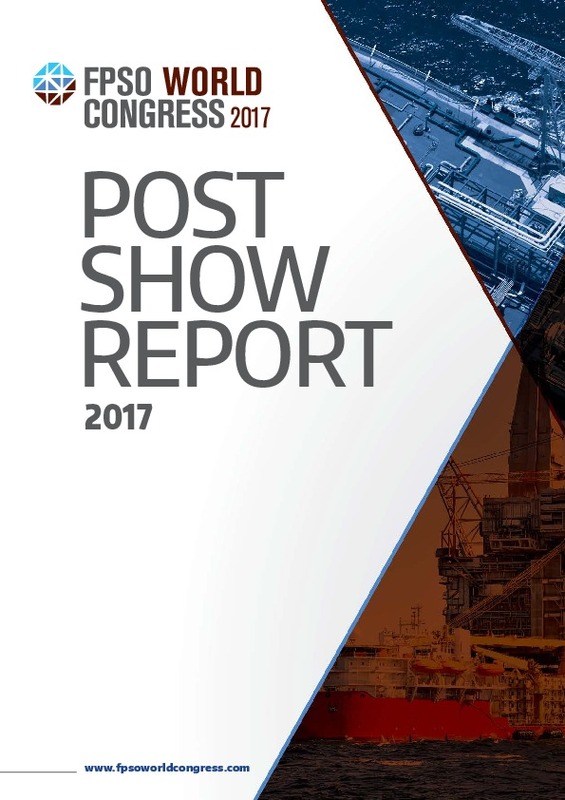 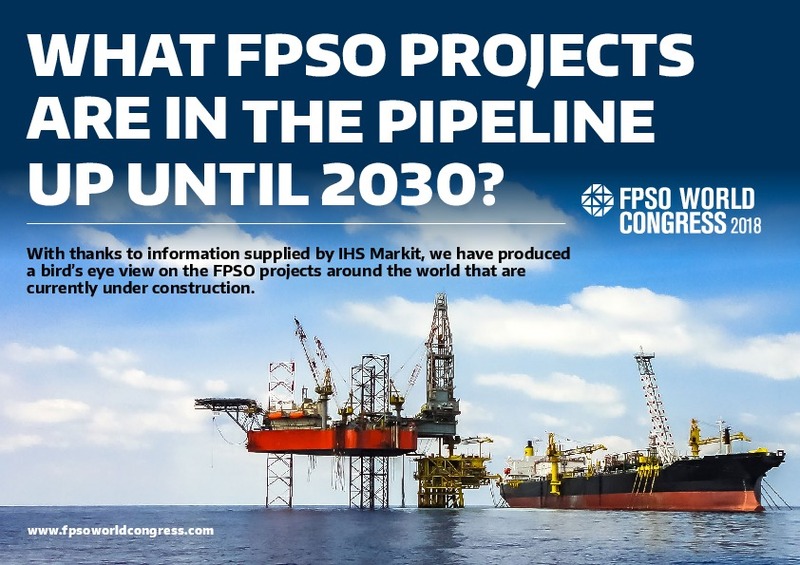 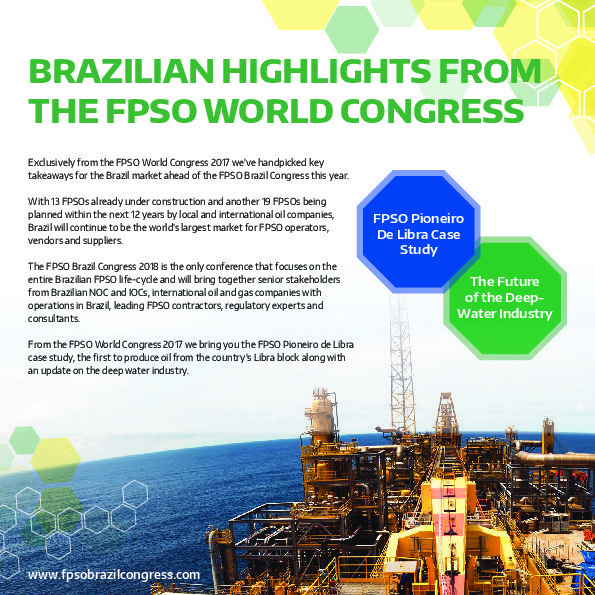 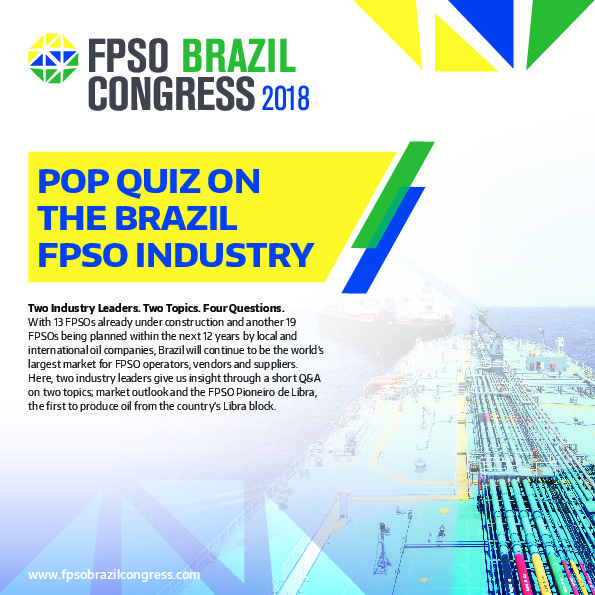 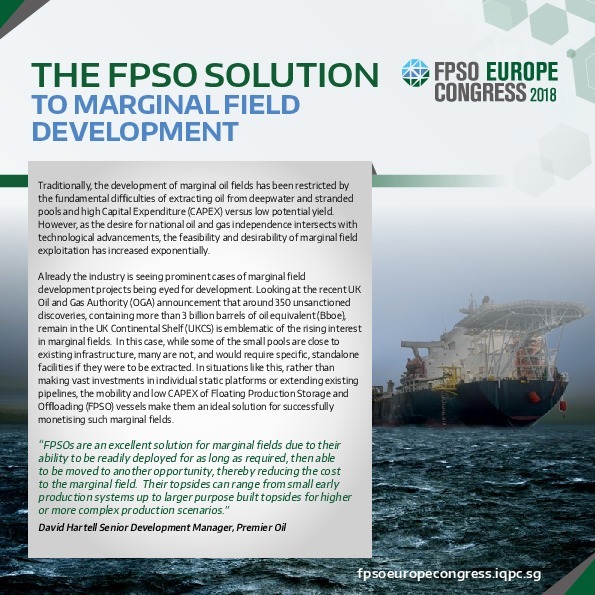 What FPSO Projects are in the pipeline up until 2030? 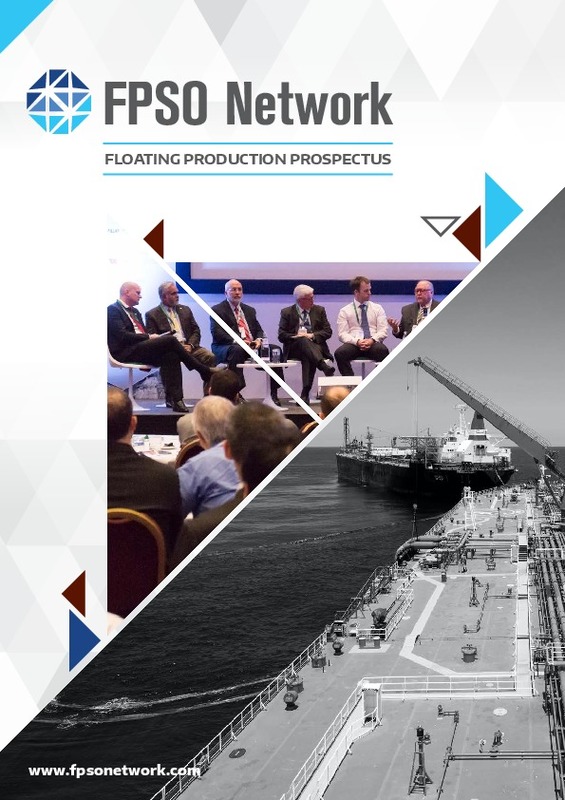 2017 AND BEYOND: What does the future hold for Floating Production?